Quarterback Christian Hackenberg, former No. 2 draft choice of the New York Jets, passed through waivers unclaimed one day after he was cut by the Oakland Raiders, the NFL Network reported on Wednesday. Hackenberg, who was selected with the 51st pick of the 2016 draft by the Jets out of Penn State, has yet to throw a pass in his two-year NFL career. The Jets traded Hackenberg to the Raiders three weeks ago after selecting USC quarterback Sam Darnold with the No. 3 overall pick in the NFL Draft this year. 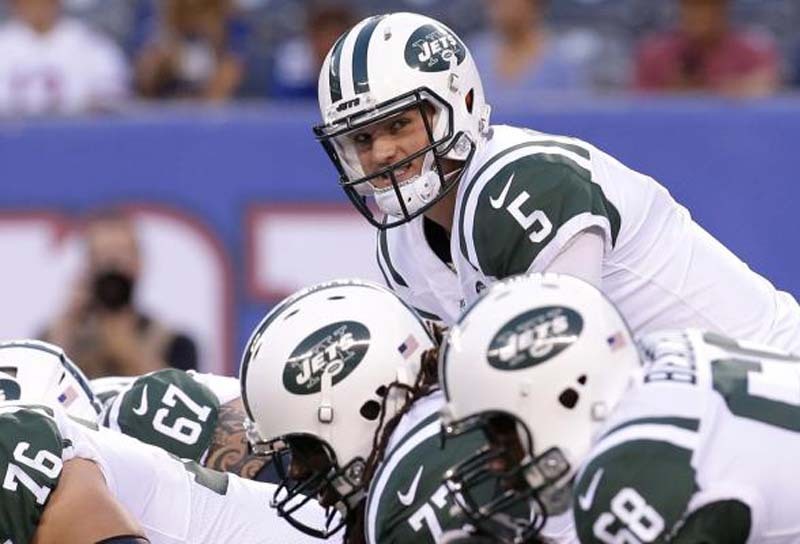 With Josh McCown and Teddy Bridgewater also in the on the roster, the Jets sent Hackenberg to Oakland for a conditional seventh-round pick. The Raiders will keep the draft choice since Hackenberg, who threw a pick-6 to cornerback Rashaan Melvin during organized team activities, did not make the team.